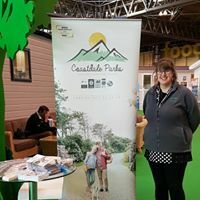 On Friday 24th and Saturday 25th February, the Willerby Holiday Home team invited Melissa from here at Atlantic Coast Holiday Park in Hayle, Cornwall and Kayleigh from Garreg Goch Holiday Park in Porthmadog, Wales along to join them on their stand. 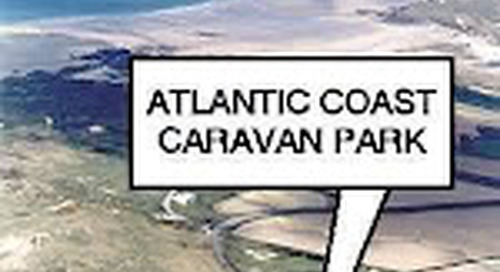 Atlantic Coast are expecting delivery of a brand new Willerby Avonmore and Willerby Canterbury for sale on the Park, at the beginning of June. 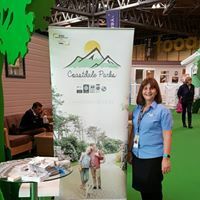 It was good to have an opportunity to enjoy the comforts of these two luxurious caravans and appreciate the smaller details in each caravan such as USB ports in electric sockets, deep comfortable sofas and space saving storage. Lounge has wraparound seating with a sofa bed, electric fire, freestanding TV storage unit and a coffee table. 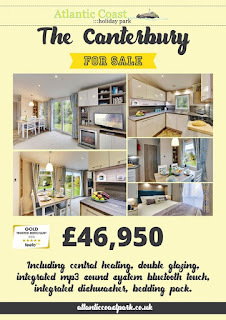 Kitchen has an integrated fridge/freezer and microwave, gas oven and grill with a glass splashback and extractor fan. Dining area has freestanding table and chairs and a feature pendant light. 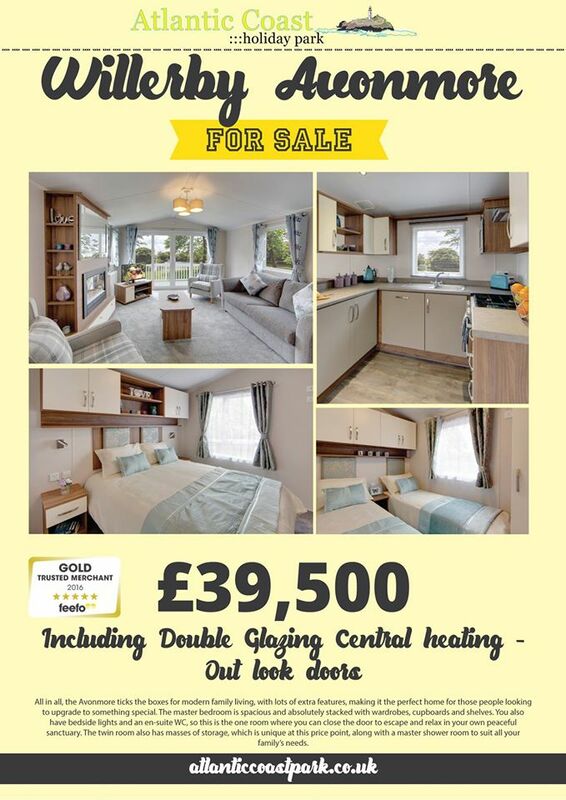 Main bedroom has a double bed with a lift up storage area, mirrored dressing table and stool and en-suite WC. Family shower room includes a thermostatically controlled shower and circular wash basin mounted on a vanity unit. 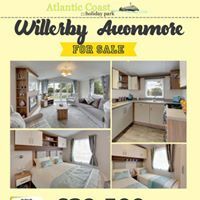 The Willerby Avonmore is 35ft long and 12ft wide. 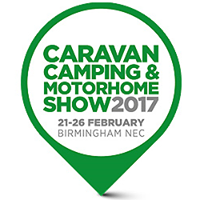 Lounge has a freestanding sofa with a fold out sofa bed, large TV storage unit with an integrated electric fire, coffee table and mirror. Dining area has freestanding table and chairs with faux leather seat pads. Hallway has a full height storage cupboard, wall mirror and coat hooks. 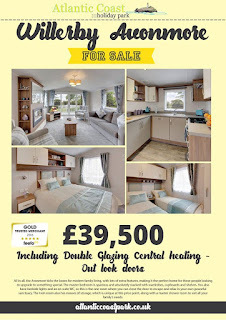 Main bedroom has a double bed with a lift up storage area, full height wardrobes, mirrored dressing table and stool and en-suite WC. Family shower room includes a thermostatically controlled shower and a mirrored storage unit. 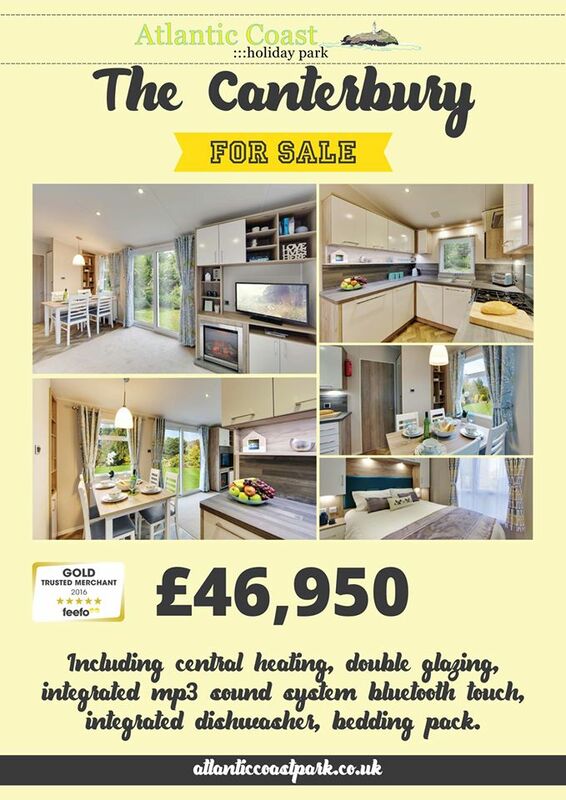 The Willerby Canterbury is 38ft long and 12.5ft wide. Thank you to Theresa and the Willerby team for making us feel so welcome!